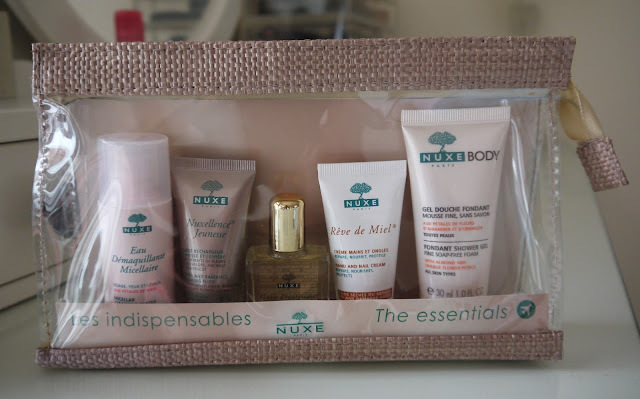 I'm following via Google, would really like to try Nuxe minis! I follow via google and bloglovin'. This looks like a nice wee set to try! looks like a gorgeous set, perfect for travelling! Enter me please (: I don't have Twitter but I have joined GFC! LOVE YOUR BLOG, I'm actually genuinely really glad that I stumbled upon it! 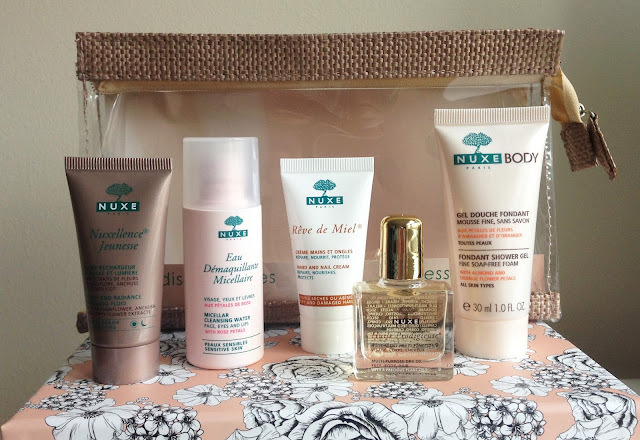 Just tried my first Nuxe products and I love them, I'd love to try some more. That looks like a very useful set! Thank you for this giveaway! I have been following via bloglovin but have followed via GFC now as I don't have twitter! Please enter me products sound great ! Ive been reading your blog for ages, would love to try some Nuxe products! i follow as bridgestranslation. thanks for entering me! How fantastic! I've always wanted to try Nuxe. :) Already following, Helen Greenwood.